Painters & Decorators with over 50 years experience based in Otley, Leeds. 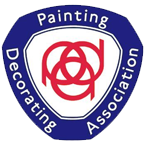 Tony Lee painters and decorators are a successful family-run business with over 50 years experience and are proud members of the painting and decorating association. 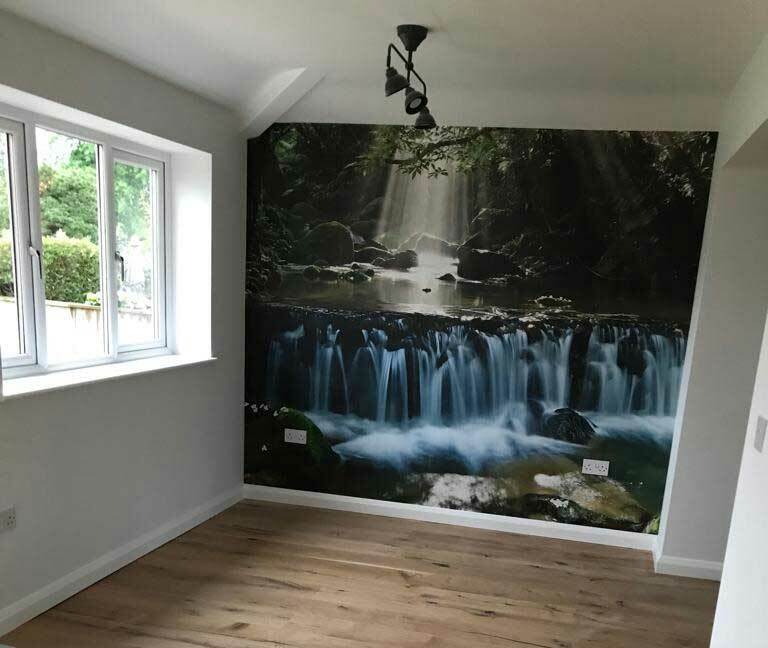 We are Painters and Decorators based in Otley, West Yorkshire, and cover a 30 mile radius and have been offering a high standard of quality work to customers for almost 40 years. Our grateful thanks for the efficient and friendly manner in which the work was carried out. Having the carpet fitted and new lamp-shades installed, has helped to enhance your excellent work. We are delighted with the results, all the more so because of the thorough preparations... Mrs Murdoch was delighted and we both thank you for an excellent job. Thank-you for going such a lovely job on our hall and staircase. We are happy with you estimate and would like you do further work with us in future. Thank-you for your hard work. The living room looks wonderful and carpet arrived on Thursday. What a transformation! Can you pencil us in for another job beginning in June? Thanks.